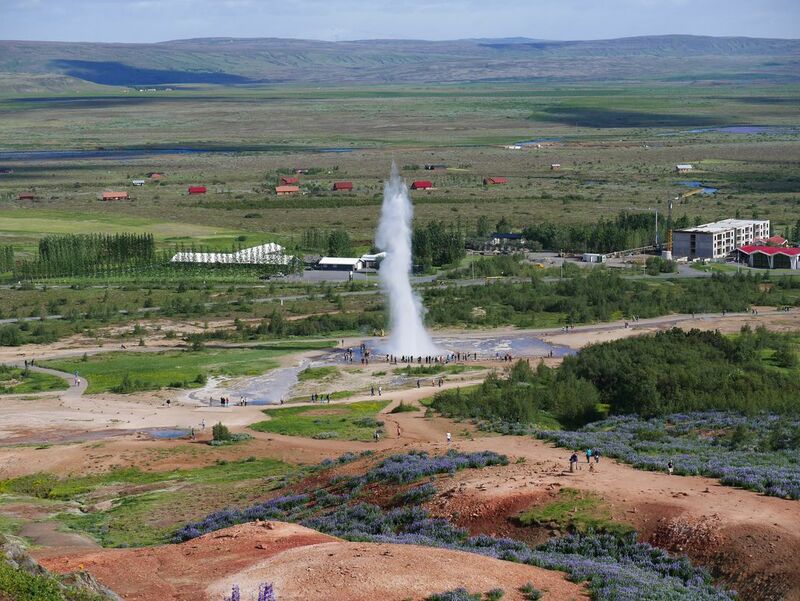 Strokkur geyser exploding. Family trip to Iceland. Date Uploaded: Aug. 15, 2017, 11:02 p.m.